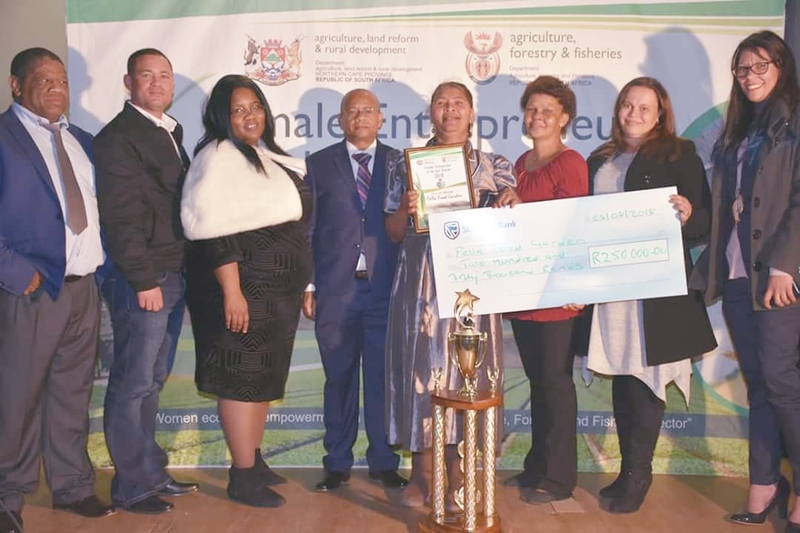 Warrenton (08/08/2018) – The Namakwa district’s Pella Food Garden swooped up prize-money to the tune of R325 000 for being first-prize winners in the categories; Best Subsistence Producer – R75 000 – and Overall Winner – R250 000 at the Female Entrepreneur of the Year Awards (FEA). The project sells to the public, local retailers, community soup kitchens and school feeding schemes a variety of open-field and under-shade grown vegetables from two-hectares of desert soil and also breeds catfish from its aquaponics venture. The excitement did not result in any confusion as to what was to be done with the scooped prize-money on the part of Pella Food Garden beneficiary Ester Nel. “We going to invest in expanding on all aspects of our production especially our drip-irrigation, purchase shade-nets covering a hectare and fish food,” she enthused. In sweeping the prestigious category of Overall Winner, Pella Food Garden’s grand earnings also transcended into victory for subsistence and smallholder farming in the FEA stakes with the focus having been firmly on larger profit making enterprises such as exporter, commercial and processing. 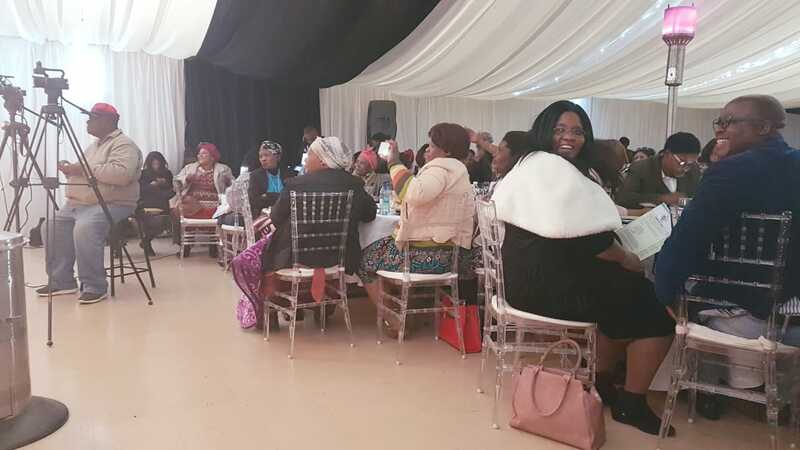 Before unveiling the winners at the awards gala dinner, Agriculture MEC Norman Shushu criticised the biasness, hailing subsistence and smallholder farming as being the most critical in harnessing food security. 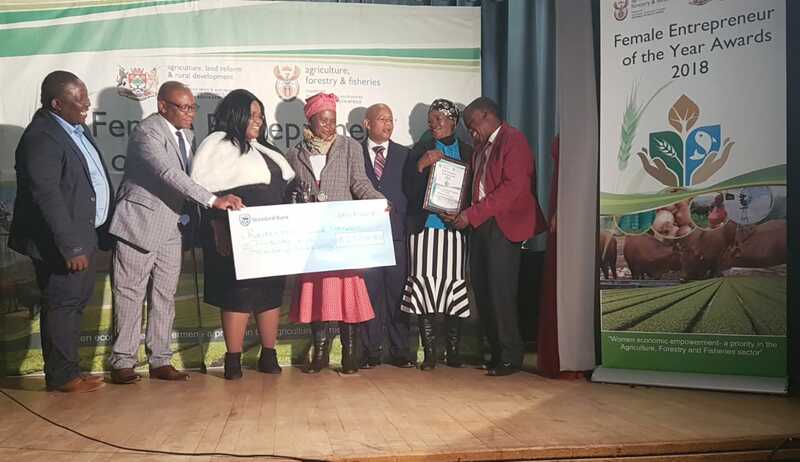 He condemned what he dubbed as an “elitist” approach in the selection of Overall Winner category also stating that he has brought the matter to the attention of Agriculture, Forestry and Fisheries Minister Senzeni Zokwana. Keimoes raisins grape grower and beekeeper Jana Du Plessis won in the category Top Entrepreneur – Processing, for the packaging of organic honey for local, national and international markets under the brand-name Bergland Honey Bee Farming. “I supply the most organic honey with no antibiotics. I am supplying markets in Dubai (city of United Arab Emirates), Zambia and I am hoping to crack the European markets soon,” said Du Plessis who raked in R150 000 in cash and adding to her list of FEA achievements, having won in other categories in previous years. The Northern Cape will field its winners at the national finals that are to be held in Eastern Cape later this month. The winners were; Best Female Farm Worker – Victoria Lesau (R50 000), Best Subsistence Producer – Pella Food Garden (R75 000), Top Entrepreneur – Export (none), Top Entrepreneur Processing – Jana Du Plessis (R125 000), Top Entrepreneur Commercial – Esther Visser (R125 000). The MEC special awards for Youth was won by Bertha Seleka (R50 000) and Disabled had no participants. The Female Entrepreneur of the Year Awards are aimed at acknowledging the role and contribution of women in agriculture and in eradicating hunger. 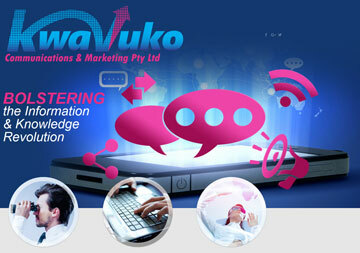 It also serves to encourage and increase the participation of young and disabled women. The competition was established in 1999 with both the provincial and national award ceremonies being held in the month of August which is widely known as Women’s Month.